Present your academic project work in poster session. Students pursuing a Post graduate level programme in the domain of Architecture, Planning, Mechanical Engineering, Electrical Engineering, Energy Engineering or other branches of engineering. Students should be involved in the academic or research project in the area of “building energy efficiency”. All participants are expected to have some knowledge of building energy performance simulation tools. Indo-Swiss BEEP will offer complementary registration to the selected student participants. Young architects and engineers need to pay INR 5000/- for registration. Registration includes lodging, boarding and local travel. Participants are expected to arrange for their travel to and from Ahmedabad. The firm Ashok B Lall Architects was established in 1981. The practice has executed projects for educational research institutions in India and specialises in low-energy sustainable architecture. The company is engaged in the development of architectural curricula for the Indian context and contributes regularly to national professional journals for architecture. 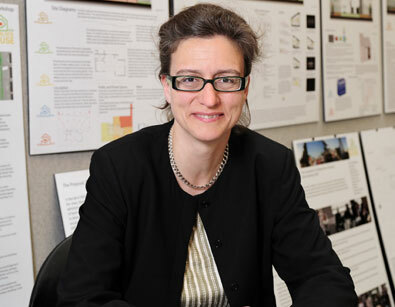 Ulrike Passe has been a faculty member in the Architecture Department at ISU since 2006, where she teaches architectural design and environmental technologies. Prior to joining the Iowa State faculty, she had been on the faculty at the University of Applied Sciences, Potsdam, Germany, and Technical University Berlin, Germany. She is a founding partner of Passe Kalber Architects in Berlin. She is a member of the Association of German Architects, an international associate of the American Institute of Architects and an associate member of the American Society of Heating, Refrigerating and Air-Conditioning Engineers. She is a registered architect in Germany and holds an architecture degree from the Technical University Berlin. Her work experience includes more than 15 years of professional practice in architecture specializing in energy efficient buildings and six years teaching and researching in architectural design and building technology at the Technical University in Berlin. 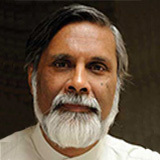 Prof. Rawal is a faculty member at CEPT University, Ahmedabad, and Executive Director of Centre for Advanced Research in Building Science and Energy (CARBSE). He teaches energy efficient built habitat, energy modelling, energy policy at post graduate level. 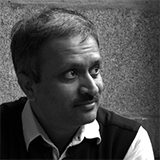 His work emphasis is on ‘energy performance of human habitat’ and ‘architectural science education’. He leads the Indo-US Joint Clean Energy R & D Centre - Building Energy Efficiency Sector and is a member of various committees. In 2014, he was appointed as a senior expert at the Global Building Performance Network. He spearheaded inclusion of adaptive thermal comfort standard as part of National Building Code of India in 2015. He has served as member Board of Studies at various educational institutes. Mr. Jaboyedoff heads the Swiss PMTU of the Indo-Swiss BEEP and is a senior engineer specialising in energy-efficient buildings and solar energy applications, with over thirty years of experience in the field. He is a partner in Effin'Art Sarl, a Swiss consulting firm founded in 2014, which focuses on the design of low-energy buildings and optimisation of existing buildings. His expertise in the development and application of high-performance, innovative, and climate-responsive solutions ranges from industry to data centres, including university campuses and large office buildings. Mr. Jaboyedoff also has vast experience in India, where he has been implementing projects related to energy efficiency and renewable energy in various economic sectors (industry, power generation, buildings, etc.) since the early 1980s. 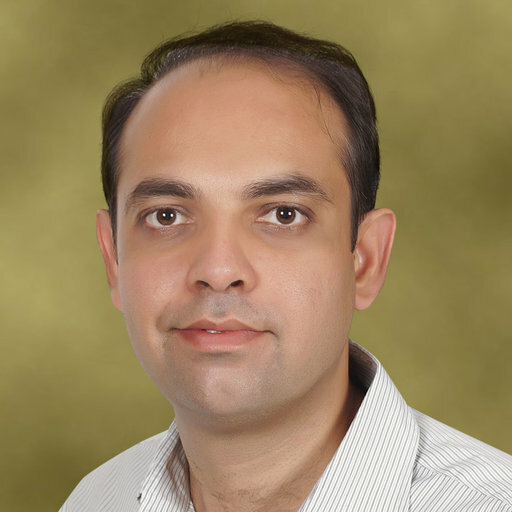 Mr. Bhanware is an energy engineer with core expertise in building energy simulation, energy efficiency, and renewable energy. He is a BEE certified Energy Auditor & ECBC Master Trainer. He has a Master’s degree in Energy Systems Engineering from the IIT, Bombay. He has more than twelve years of experience in the energy sector in research and consultancy. He is part of Indo-Swiss BEEP PMTU since its inception. Dr. François Garde is a Professor at the Department of Sustainable Construction, Faculty of Engineering ESIROI, University of Reunion Island. At a political level, he also has in charge all that concerns demand side management in all the campuses of the University of Reunion Island –i.e. energy savings in buildings, construction of sustainable buildings and renewable energy. His research focuses on Net ZEBs, thermal comfort in tropical climates, post occupancy evaluation in green buildings. He is the representative of France within the framework of a project carried by the International Energy Agency involving 19 countries on the theme of positive energy buildings "Towards Net Zero Energy Solar Buildings". Dr. Yashkumar Shukla is Technical Director (Energy Systems) at Centre for Advanced Research in Building Science and Energy (CARBSE). He has more than fifteen years of international experience in building energy-efficiency research and serves as a lead on several energy-efficiency research projects at CARBSE. His current research includes calibration of simulation models, performance characterization of envelope and HVAC systems, net-zero energy buildings, and development of next-generation control algorithms. Thomas Jusselme is an eco-design engineer and researcher. He completed his education in 2003 with a Master’s in Industrial Design at UTC Compiègne after earning a degree in environmental engineering in Lyon. He pursued his interests by studying sustainable architecture practices, traveling to 25 countries and subsequently co-founded exNdo (an architectural firm) and Milieu studio (an eco-design engineering office) in Lyon, where he was CTO for eight years. In 2015, he co-created COMBO Solutions, a start-up for energy and digital transition in buildings. He taught during 6 years as a senior lecturer at Grenoble and Lyon higher national schools of architecture. 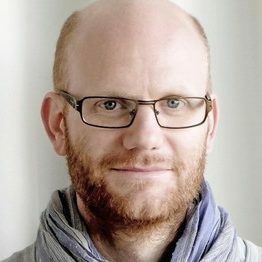 He is currently a research associate with the Building 2050 research group for EPFL at the smart living lab in Fribourg. He is also working on his PhD as part of the EPFL’s LIPID and LAST laboratories. Ram Bhat will hold sessions on soft skills in BEEP Camp 2018. Ram is a change facilitator primarily in the Social Development sector, focusing on capacity building and change processes in organisations. As the founder of Options & Solutions, over the last 23 years he has worked with numerous clients across sectors like UNDP, WHO, ILO, International Organization for Migration (IOM), NABARD, GiZ (German Government Agency for Technical / International Co-operation), Aga Khan Foundation, International Trade Centre Geneva, DWHH / German Agro Action, Christian Children’s Fund Canada, Misereor Germany, etc., as also a large number of Indian and Asian NGOs. 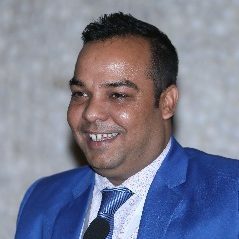 He has been involved as a facilitator and trainer for organizations in India, Bangladesh, Nepal, Sri Lanka, Indonesia, and the Philippines. 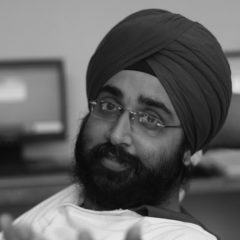 Gurneet heads Environmental Design Solutions (EDS), a team of young architects and engineers with a passion for sustainable built environments. He has worked on several prestigious projects with activities ranging from green building design, certification, energy simulation, daylighting and lighting simulation and analysis to total building commissioning. He has also developed his proficiency in various modeling and simulation tools such as VisualDOE, EnergyPlus, Radiance, AutoCAD, Revit, 3DMax. He has completed his M.Tech in Building Science from International Institute of Information Technology, Hyderabad. 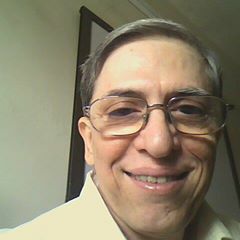 Ziaul Hoda is a Human Capacity Development expert with a focus on facilitation of Competency Based Learning Solutions. 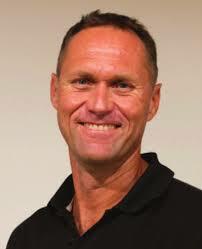 He is an agile practitioner of Social Sciences and Human Behaviour. He is a trained facilitator, leading workshops and training programmes on subjects such as: Result Orientation, Managing for Development Results, International Cooperation, Excellence in Professional Performance, Leading with Passion and Purpose, and Institutional Development Processes. In his career spanning 16 years until now, he has facilitated and moderated over 3000 professionals from more than 200 organisations covering Govt., Non-Govt and Pvt Sector. While doing so, he has come across organisations of different sizes and nature. He firmly believes and incorporates values such as: equality, Gender and people first in his capacity development processes wherein facilitating the process of learning in a manner that it nurtures self-initiated exploration and learning by the participants.